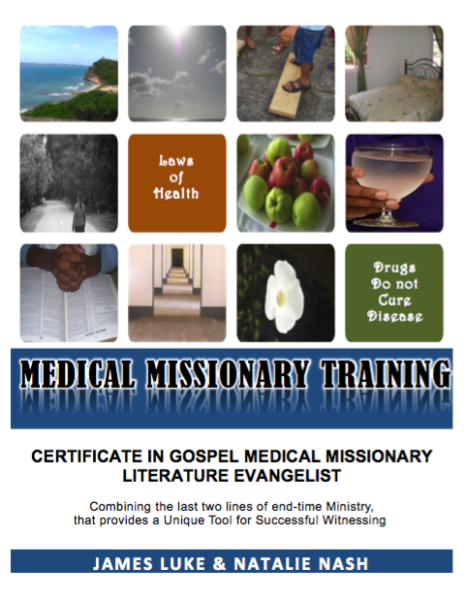 GMMLE offers individuals around the world an opportunity to study and become certified in the Medical Missionary Literature Evangelist work. Our goal is to train One Billion Midical Missionaries before Christ returns and you can be in that number. The study is combined with training in Literature Evangelism as they compliment each other, being the last two lines of ministry towards the end of time. Take a look at the Course Description for more details about the study. Our distance-learning program works great for those who find it difficult to attend on-site training sessions. The cost of our Certificate program is US$500. 1. Pay the cost in full. 2. 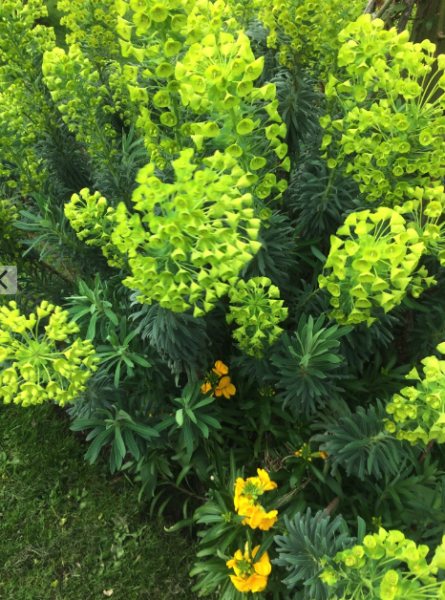 Pay the cost in part - please propose payment plan for approval. Special discount price is available to groups. It is important that you have a computer with an operating system of 2008 and above to ensure the materials will be accessible to you. Audio lectures, PowerPoint presentations, and reading literature forms are part of your training kit. The Bonus PowerPoints we share with you will enable you to get a head start in making presentations when you are comfortable with the materials. The Study Manual will be issued to you to complete each assignment. You will be required to read the notes on PowerPoint and listen to audio lectures presented for each topic. In addition, you will get a Study Companion Text, which contains all the lectures so you can read through the information to complete your assignments. Upon completion of the assignments, you will be required to scan and submit them to us for correction. There is a final Capstone Project, which you will be required to fulfill. This allows you to put into practice that which you have learned, by consulting individuals and preparing and producing a presentation of your choice. What our Students have to say about the program. Feedback for other students: What advice would you give to another student who is considering taking this course. What are your overall thoughts about the course? The best thing I have done in my life. Just sorry I did not know about it at an earlier age. But glad I did it now. I am helping others and encouraging them to do it no matter how old they are. Thank you and your team for every thing. Gid bless you all. Has this course been helpful to you? If so, please explain. Upon satisfactory completion of all assignments, you will be issued your Certificate of completion in the GMMLE program. Our organization is internationally recognized by many Churches and Conferences around the world. We look forward to welcoming you to our ever-growing body of students and Gospel Medical Missionaries.